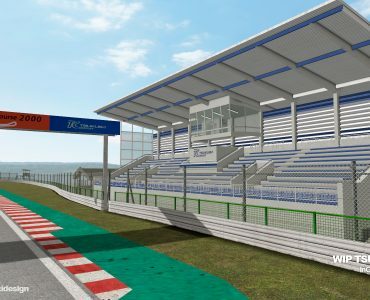 macci dESIGN, creator of rFactor tracks such as the Korea Circuit 2012, has released a first preview video of his newest creation – Tsukuba. 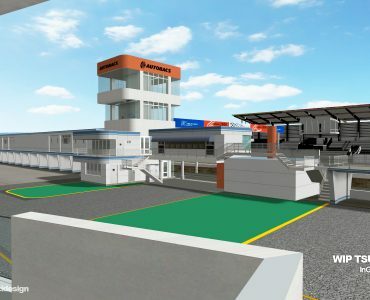 The video shows a lap around the track and while it is still lacking most of its trackside details, it is already shaping up to be another quality addition to ISI’s long-running simulation. Looks good, may look even better in rf2…. Tsukuba is under-represented in PC sims. 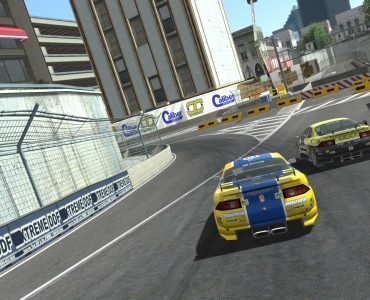 iRacing has Motegi, but without the production cars, its not the same. Meanwhile Suzuka gets all the attention. damm, all this talent to stay with old games…. has been ? Wow how soon we cast off things when the new toy comes along. There are some great standout mods on rF1 that make this worthwhile and keep rF1 relevant imo. Still… in computers years, rF is a dinosaur! This track already exists for rFactor. Neils even did a Talk and Drive there is his / Slim’s NSX. rFactor 2 I understand but not rFactor 1. Anyway. Good luck to the devs. It’s good to see people (including me) are still interested and regularly play rFactor. I believe the existing rF1 Tsukuba is a (heavily enhanced) port of a Grand Prix Legends mesh, so there’s room for a new, scratch version too. Exactly. For the same reason I decided to start with this circuit, the current version for rfactor and converted to other simulators (GTR2, AC, etc.) I found incomplete. What’s wrong on bringing the current world real life Tsukuba to rF1 when the Tsukuba we had was layout wayback 2005? Nice to see scratch-made stuff and not conversion X. I really appreciate the effort, and the will to make a quality track is clearly noticable. Nevertheless i really don’t understand the decision to make it for rF1. Most of simracers (and even the rF1 fans) should already made the step to rF2 (or other sims), i guess. Yes, later conversions will be possible for sure, but why not develop the track straight in current sims? I agree with you, but I don’t think rF1 should be forgotten about either and it really depends on what the author wanted to do. Maybe he made the track for rF1 because he wanted to do that, and then share with the world, as opposed to making it for the general public primarily, in which case rF2 might have been the better option. We don’t know the reasons why it was made for rF1, maybe the author has more experience there or was making it for a league. Could be anything. Either way, it’s a free track for a great sim and until they come for rF2, I`ll be able to race DRM and Enduracers on it, not to mention HistorX. 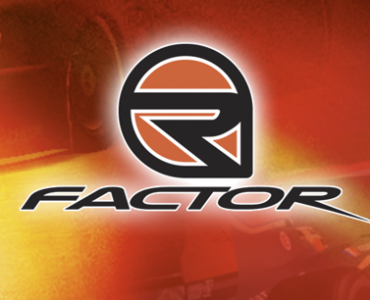 I am currently working in rfactor because it is a platform that I know. All development is done in 3d max so I think it should be easy to convert it to “rfactor 2”. The “rfactor 2” seems a great simulator but very expensive for me right now. I believe that ISI should enable a free platform for modders so they can work. I hope to get the game soon. Greetings! I’ll be posting news weeks both on my blog and on my channel on Facebook. Thanks for all the comments.